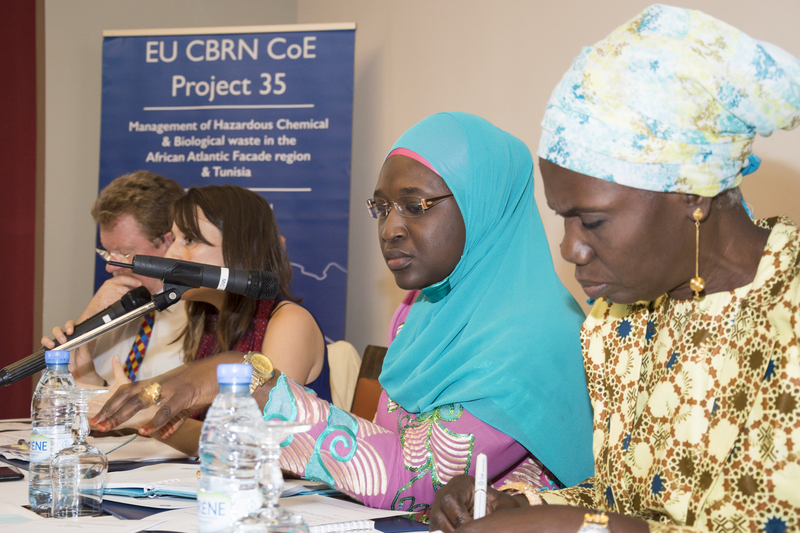 ‘EU CBRN CoE Project 35’, a project funded by the European Union, DG DEVCO under the CBRN Centres of Excellence (CoE) Initiative focuses on the management of hazardous chemical and biological waste in 8 Partner Countries in the Region. The recent mission to Tunisia was conducted to launch the second phase of project 35 and was successful in many ways. 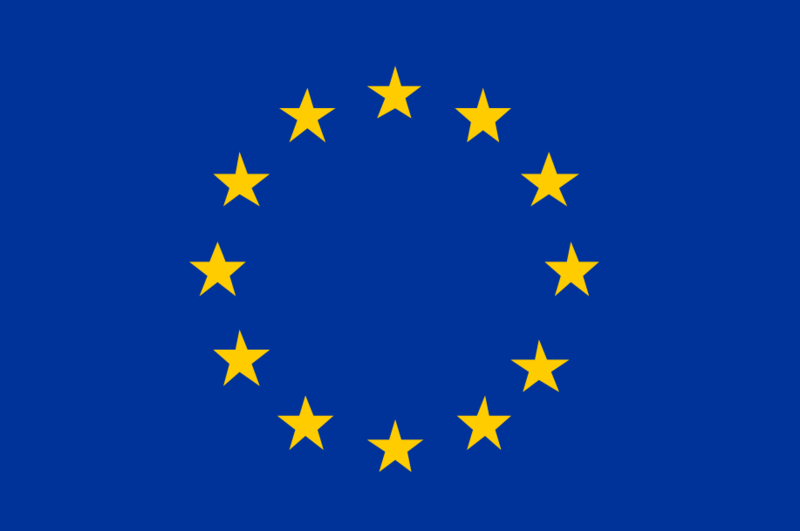 As phase 2 rolls out next year, European experts will conduct a number of training courses on managing biological and chemical waste. The EU experts met with representatives from Agence Nationale de Gestion des Déchets, Hôpital Aziza Othmana de Tunis, Institut National de Recherche Et d'Analyse Physico-Chimique, Centre International des Technologies de l’Environnement de Tunis, Hôpital Militaire Principal d'Instruction de Tunis, Hôpital Habib Thameur, Laboratoire de Toxicologie, and Laboratoire Central d'Analyses et d'Essais to present their courses and reach agreement on an itinerary for trainings in the the coming year. National Focal Point Mr Youssef Zidi guided the project team on several visits. These included the National Agency of Waste Management (ANGED) and International Centre for Technology and Environment (CITET). The visits were informative and allowed experts to identify key areas to focus trainings with regard to there subject matter. The visits were a success and the goal to produce agreements on courses with specific relevance to the organizations was met. Work Package team leaders were also able to make visits to respective Laboratories and Hospitals who will benefit from the trainings, meeting for the first time with the people who will take the trainings. This project is managed by the International and Ibero-American Foundation for Administration and Public Policies (FIIAPP) of Spain.